After throwing shade at Lionel Messi, expressing that he is a good person but has "no personality to be a team leader," Diego Maradona weighs in on the player's sudden decision to resign from the Argentina National Team. Despite the bittersweet comments that he recently made at an event earlier this month before the European Championships, Maradona is well aware that the FC Barcelona player is key in the Argentine soccer team. In fact, he is urging Messi to change his mind. "Lio must go on in the national team," he expressed on his official Facebook account. "Because he has a lot to give, and he will come to Russia in conditions to become world champion," he continued. "I would like to talk with him. They left him alone. And I do not want to leave him alone." 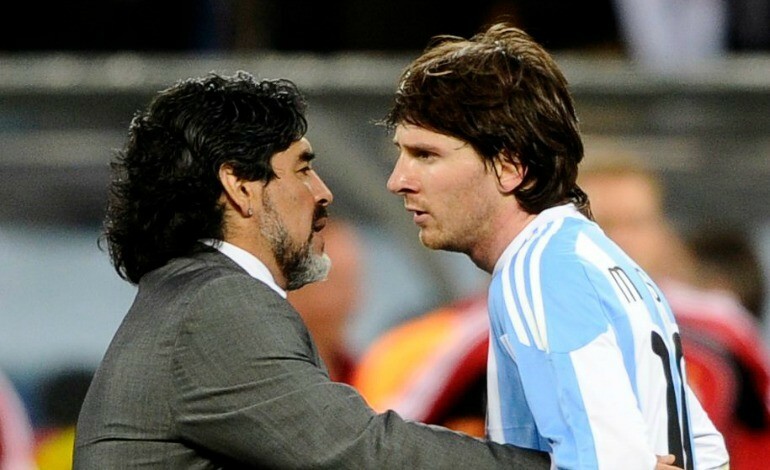 Maradona's concerned message came after Messi made the announcement that he was going to retire from his country's national team following their loss to the Chilean National Team at the 2016 Copa América Centenario. "My thinking right now and thinking about it in the locker room, I'm done playing with the national team," he told a group of reporters in the locker rooms, according to ESPN. "I tried my hardest. It's been four finals, and I was not able to win. I tried everything possible," he continued. 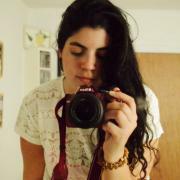 "It hurts me more than anyone, but it is evident that this is not for me. I want more than anyone to win a title with the national team, but unfortunately, it did not happen." Messi's teammate, Sergio Agüero, might also call it quits, revealing that he and other players might not play with the national team anymore following their loss. "Some (players) in the locker room are looking really bad; I don't think they'll continue with the national team. If you think about it, creating opportunities for other players is a good thing for the national team," he said to reporters. "We are hurting because of Messi -- there's no explanation to what happened to him. He tried it all to get the championship for us. For us, he's still the best player of the world," Agüero noted, adding that the team did everything they could in the last two Copa América finals, but this year's loss was the toughest to swallow.